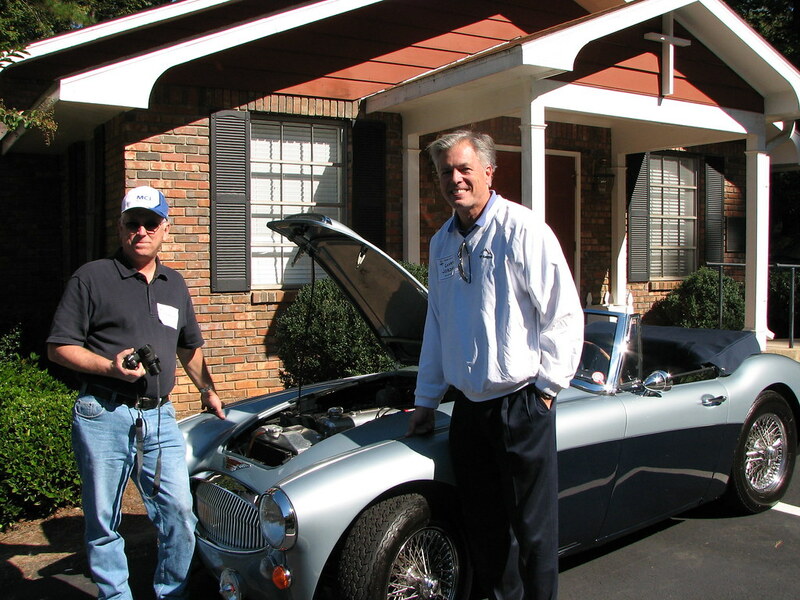 The Atlanta Chapter of the AHCA is one of the largest and most active chapters in North America. 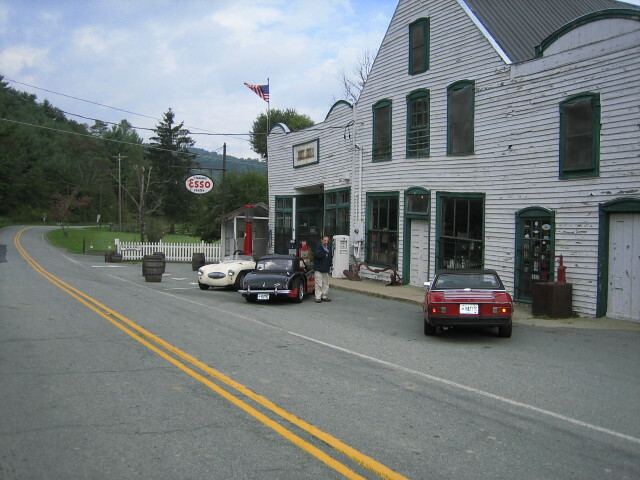 We are over 125 members strong and enjoy our Healey friends as much as our cars. We were sanctioned in 1981…now over 37 years old! 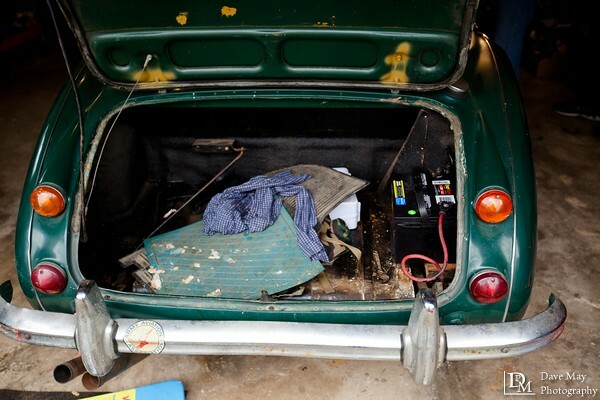 Inside you will find our event schedule, photos, contact information as well as technical articles for our members. 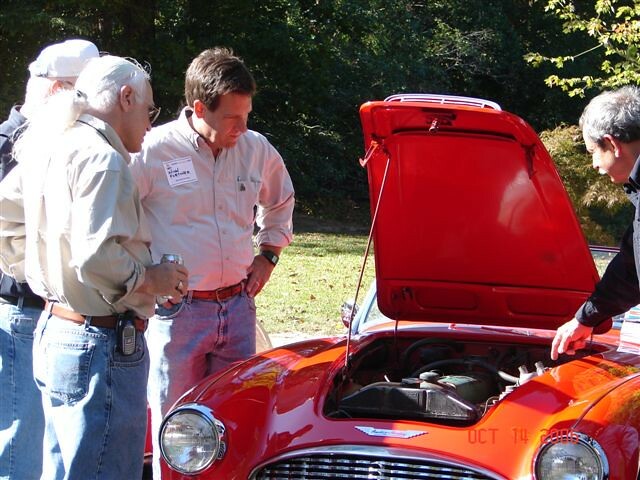 Even if you don’t currently own a Healey, you can join and The Atlanta Austin-Healey Club will help you find one. 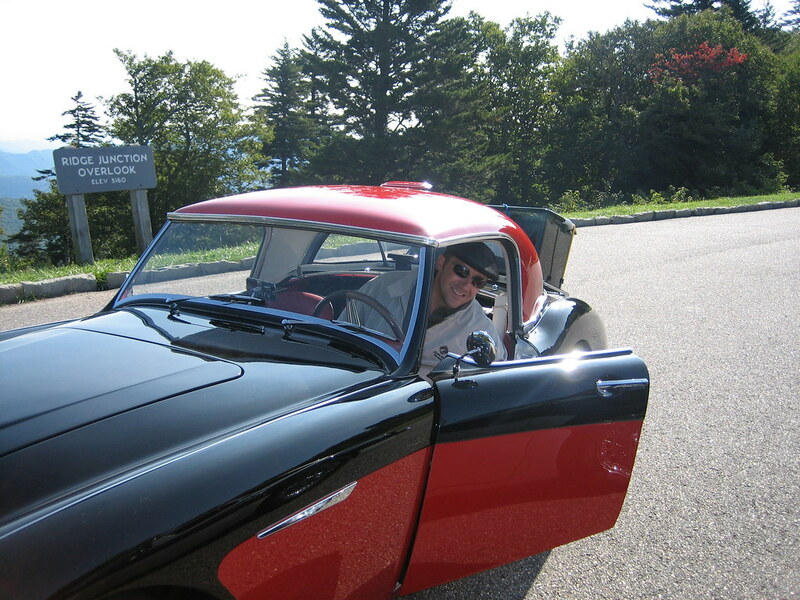 Donald Healey’s son, Geoffrey, once wrote: “In a sense, owning a Healey creates the need to join a club, while the existence of clubs inspires many people to own a Healey!” Many Austin-Healeys and Jensen-Healeys are very affordable…often under $10K. They are easy to work on and maintain. 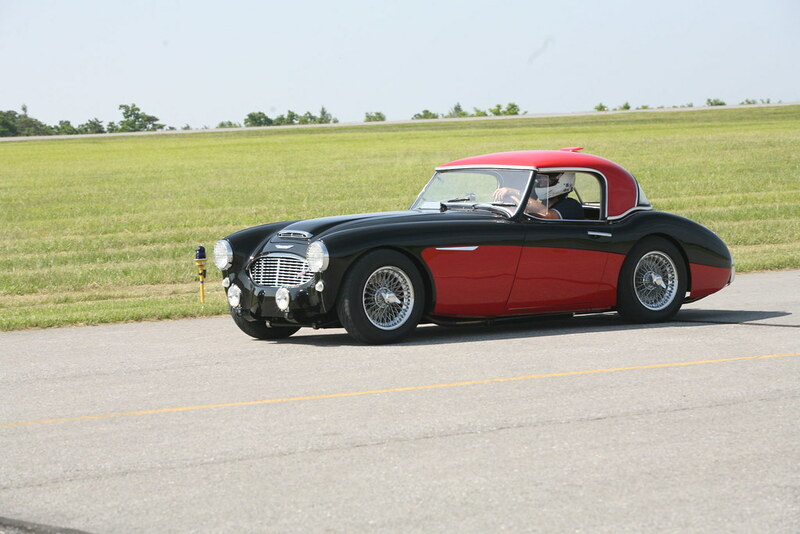 Imagine driving an excellent example of British Car History made famous by Donald M. Healey. On the road, they brings smiles and “thumbs up” everywhere. 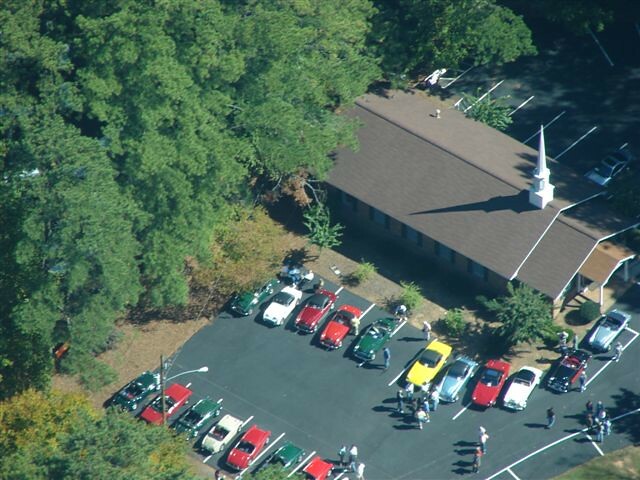 This clip of the Gymkhana at Conclave 2014 is on the AHCA Website. 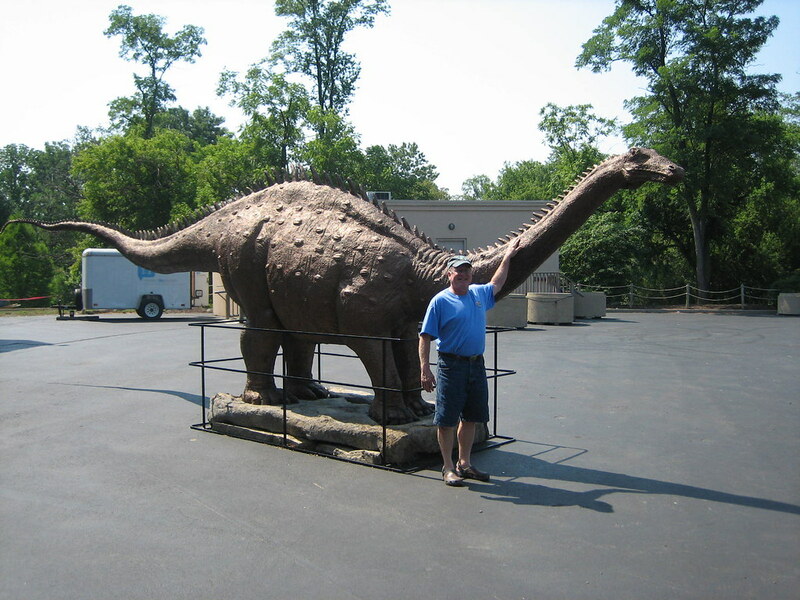 Great view of the course as it being run by one of our members, John Homonek. (he won 1st place in this class on this run in his black BN7). The Gymkhana is really fun!